Onward Reserve is opening a second storefront in Buckhead. 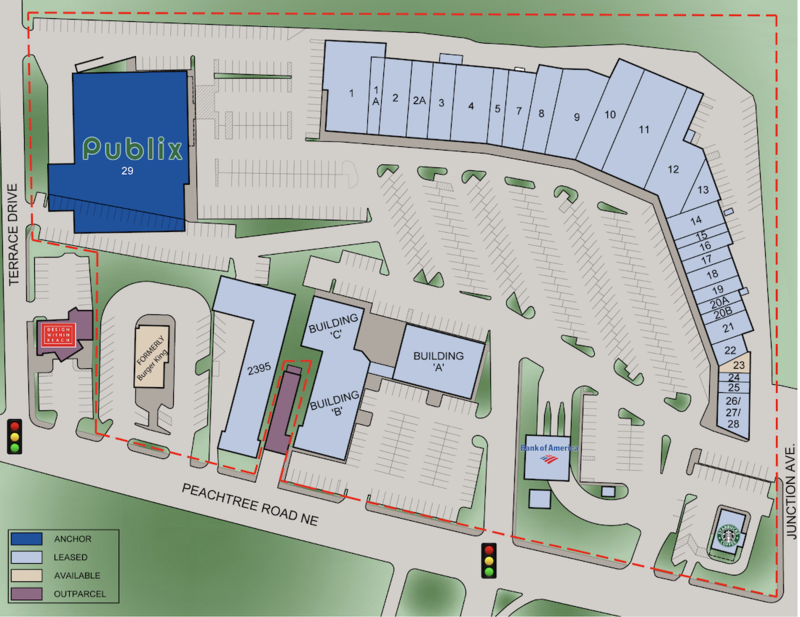 It will be situated in Suite 23 of the Peachtree Battle shopping center, at 2333 Peachtree Road. Suite 23 was most recently occupied by Caja Popcorn. 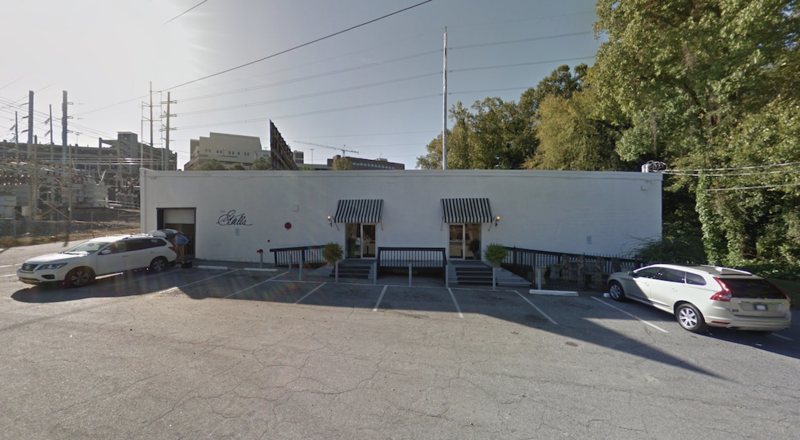 The menswear retailer will debut the new location in April 2019, Onward Reserve's CEO and Founder TJ Callaway in an email told What Now Atlanta. At least two additional Onward Reserve are in the works. The leases are not "executed yet so we can’t announce those formally but we should be able to in a month or so," Callaway said. To support the company's continued growth, Callaway is also opening a new office and e-commerce facility in South Buckhead. The company’s annual warehouse sale will be held in the space, at 116 Bennett Street NW. It will also be used occasionally for events. string(23) "Onward Reserve - Office"
string(35) "116 Bennett St NW Atlanta, GA 30309"
string(33) "Onward Reserve - Peachtree Battle"
string(36) "2333 Peachtree Rd, Atlanta, GA 30305"